Everyday brings a new challenge, and it is down to us to channel ourselves to face them. I have embarked on a new challenge and the fruits are almost ready to harvest. 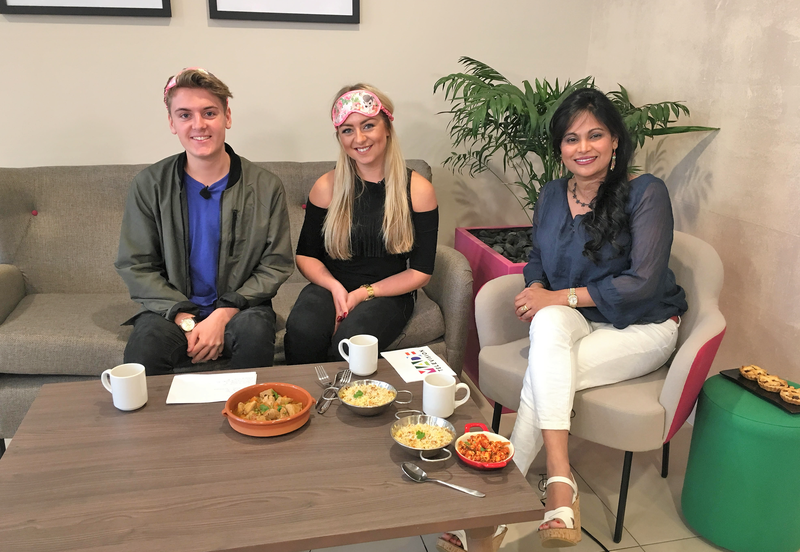 As part of my culinary journey here I travel to Bristol in the South West UK Made in Bristol TV where I will be with George Hancorn & Chelsea Skipp at the Lowdown Show to talk about Mauritian Culture and share my Food passion. 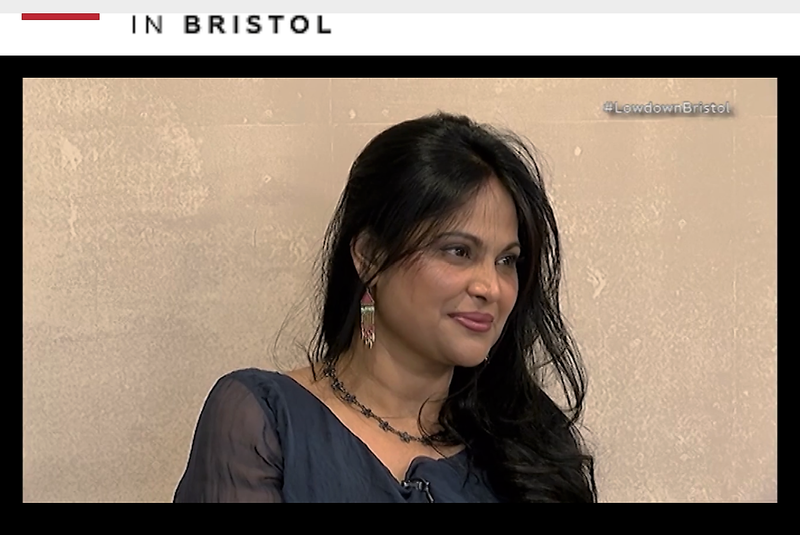 One more time feeling very privileged and proud when I speak about my Mauritian Heritage in particular it’s Diversity, Culture & Food. So tune in to the link below to hear about my much loved passion.